A big project for a big brand. 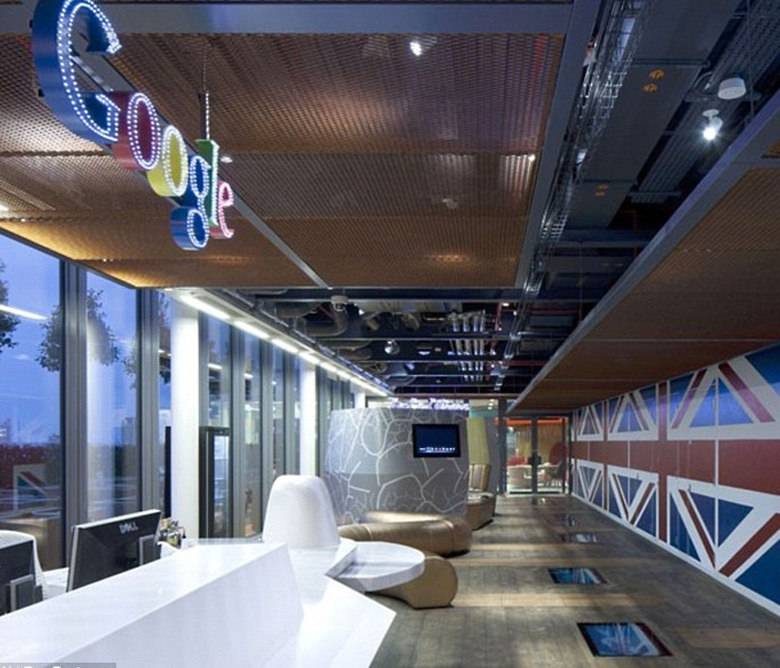 Race Interiors undertook the design and fit out of Google’s 160,000sq-feet Central Saint Giles complex. 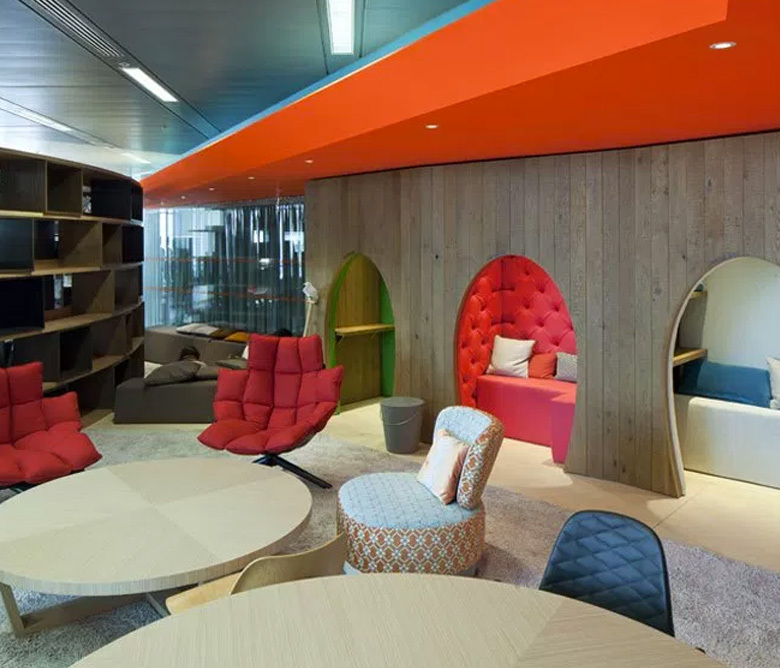 The building provides a workspace for the sales and administrations departments, and includes a reception, café, meeting rooms and pods, canteen, terrace gardens, gymnasium and library. The project presented several challenges, including a tight deadline, stringent environmental guidelines, and high-quality finishing demands. Working in collaboration with other partners, Race Interiors delivered on time and to budget. 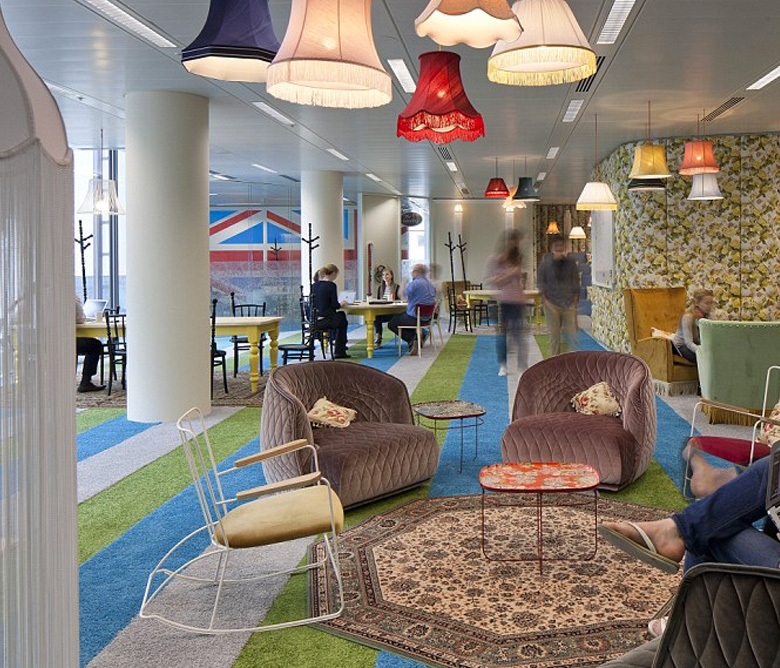 The value of the project was £3.8 million.